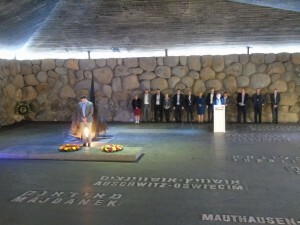 A delegation of Conservative MPs commemorated Yom Hashoah, Holocaust Remembrance Day, in Israel on Wednesday night, at the state opening ceremony at Yad Vashem in Jerusalem, Israel’s Holocaust Memorial. 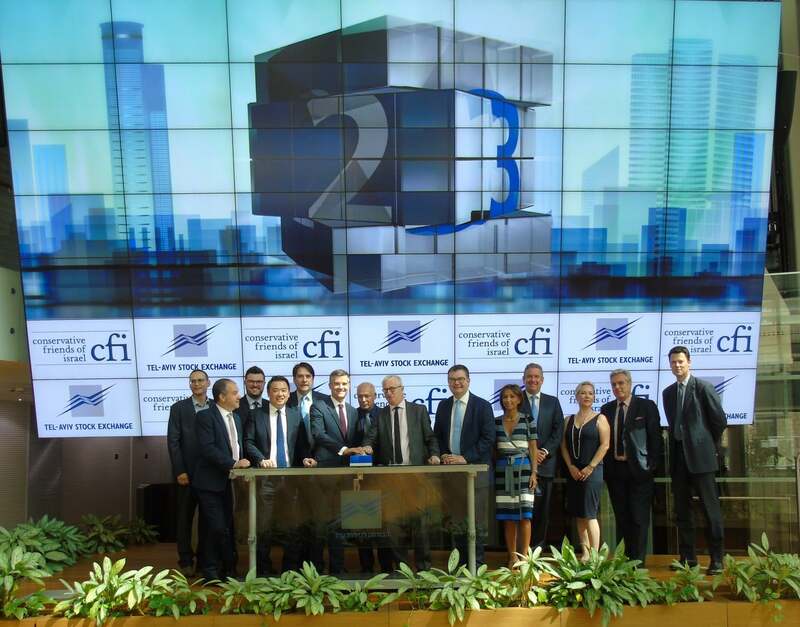 The delegation was part of a Conservative Friends of Israel (CFI) coordinated visit to Israel and the West Bank taking place this week. The Conservative parliamentarians taking part in the delegation were CFI Vice-Chairman Andrew Percy MP, CFI Officer Matthew Offord MP, Neil Parish MP, Steve Double MP, and Sheryll Murray MP. Yom Hashoah commemorates the six million Jewish men, women and children who were murdered by the Nazis in the Holocaust. Speakers at the ceremony included Israel’s Prime Minister Benjamin Netanyahu and President Reuven Rivlin. CFI Vice-Chairman Andrew Percy MP said that the ceremony was “deeply moving”, and described the remembrance sirens ringing out across the country at 10am as “an important reminder of why the State of Israel exists today”. Ahead of the Yom Hashoah commemoration, the parliamentarians visited the Holocaust museum of Yad Vashem and took part in a memorial ceremony where they laid a wreath for those who perished. Foreign Office Minister for the Commonwealth and UN, Lord Ahmad of Wimbledon, who was in Israel separately, said that it was an “honour” to take part in the ceremony at Yad Vashem, underlining that “the UK remembers and continues to educate about the Holocaust”. The itinerary of the visit featured a series of meetings with senior Israeli and Palestinian politicians, journalists and analysts, as well as high-tech innovators and charities. Conservative MPs met with former Yesh Atid MK Dov Lipman to learn about the work of Israeli charity, Innovation: Africa, which provides Israeli technology to developing countries in Africa. The parliamentarians also met with Spokesperson for Israeli Prime Minister Benjamin Netanyahu, David Keyes, as well as Yesh Atid MK Ofer Shelah and Labor MK Michal Biran. 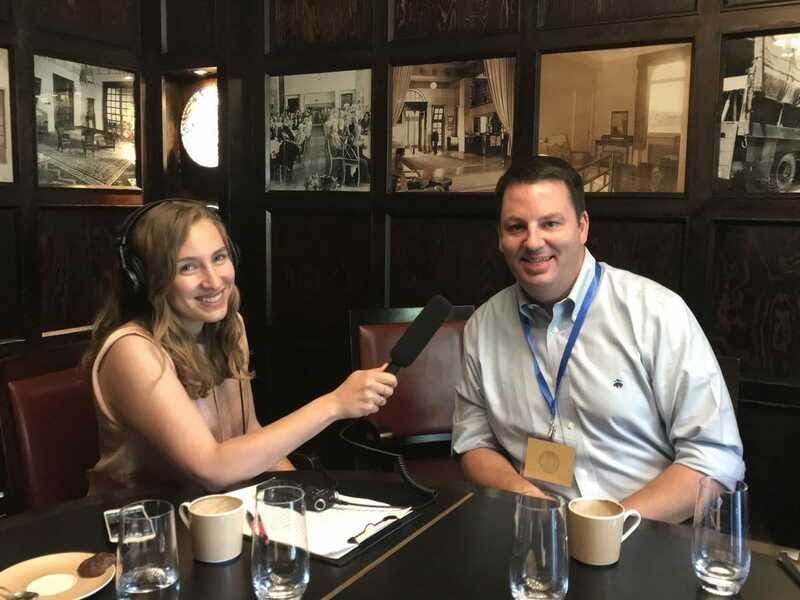 They visited Israeli broadcaster i24 News, venture capital and angel investment platform iAngels, and were briefed by journalists David Horovitz and Jonathan Spyer. In the West Bank, delegates met Chief PLO negotiator Saeb Erekat in Ramallah, and Palestinian polling expert Dr Khalil Shikaki on the latest public opinion trends among Palestinians. The visit is the second parliamentary delegation that CFI has coordinated this year. 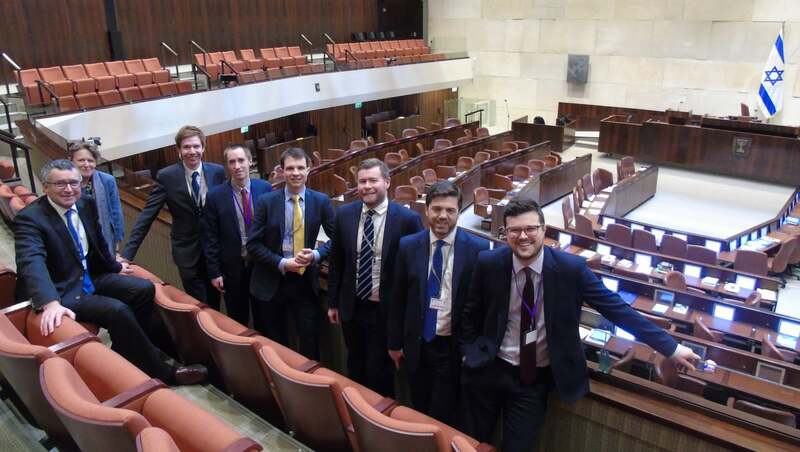 Andrew Percy MP, CFI Vice Chair: “The delegation was deeply moved to be in Israel to commemorate those murdered in the Holocaust. This was especially poignant as just a few hours before we were standing on the Syrian border, near a country where chemical weapons have once again been used against defenceless women, men and children. This was a reminder of some of the malevolent forces at work in the Middle East, and also a reminder that Israel stands alone as a beacon of freedom and democracy in the region”.